Shira Weingarten-Gabbay is a postdoctoral fellow in the Sabeti lab. In her research, Shira aspires to increase our understanding of the mechanisms underlying viral immune evasion. With the goal of identifying novel phenomenon affecting hundreds of viruses pathogenic to humans, she develops innovative high-throughput methods to systematically study virology by employing interdisciplinary approaches from computational biology, viral genomics, synthetic biology and molecular genetics. Shira completed her BSc in Medical Sciences at the Hebrew University, her MSc in the department of Molecular Genetics at the Weizmann Institute, and her PhD in the Department of Computer Science & Applied Mathematics at the Weizmann Institute as a Clore scholar. There, she developed novel massively parallel techniques to systematically study gene expression regulation in the human genome and in viruses. In her work, she discovered and characterized thousands of genomic sequences that direct the ribosome to initiate translation in cells (Weingarten-Gabbay et al., Science 2016; Weingarten-Gabbay and Segal, RNA Biol 2016; Gritsenko* and Weingarten-Gabbay* et al., PLoS Comp Biol 2017). In addition, she performed in-depth interrogation of thousands of rationally designed promoters to dissect the cis-regulatory elements underlying transcription initiation (Weingarten-Gabbay* and Nir* et al., Genome Res 2019; Weingarten-Gabbay and Segal, Human Genetics 2014). 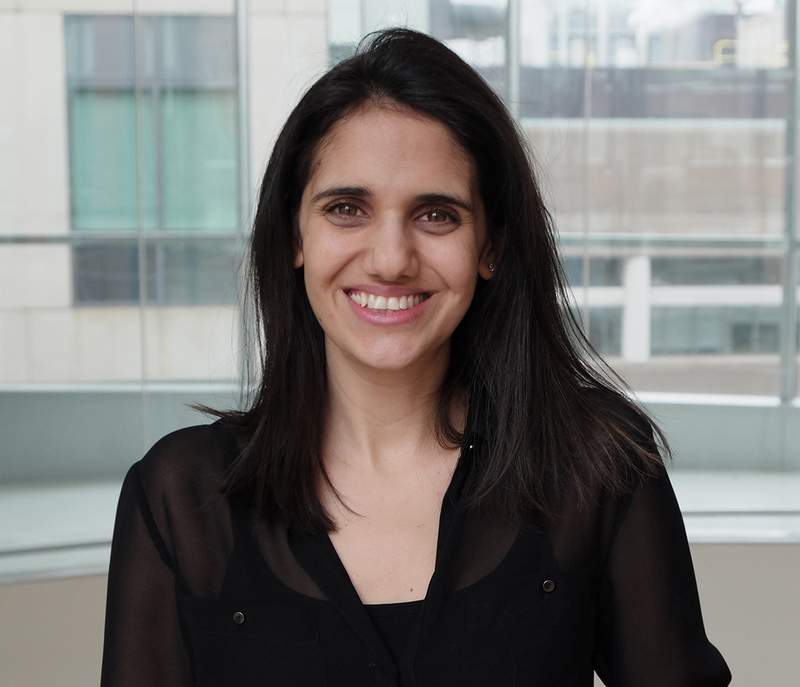 Shira is the recipient of the Human Frontier Science Program (HFSP) fellowship, EMBO non-stipendiary Long-Term Fellowship, the Gruss-Lipper Postdoctoral Fellowship, the Zuckerman STEM Leadership Program Fellowship and the Rothschild Postdoctoral Fellowship. In addition, she received the Israel National Postdoctoral Award for Advancing Women in Science from the Revson Foundation and the Lady Anne Chain memorial prize for academic excellence. Systematic Interrogation of Human Promoters. Sequence Features of Viral and Human Internal Ribosome Entry Sites Predictive of their Activity. Systematic Discovery of Cap-Independent Translation Sequences in Human and Viral Genomes. Weingarten-Gabbay S, Elias-Kirma S, Nir R, Gritsenko AA, Yakhini Z, Stern-Ginossar N, Weinberger A and Segal E.
Toward a Systematic Understanding of Translational Regulatory Elements in Human and Viruses. Weingarten-Gabbay S and Segal E.
A Shared Architecture for Promoters and Enhancers. The Grammar of Transcriptional Regulation. Top 10 downloaded articles in 2014. The Translation Initiation Factor DAP5 Promotes IRES-Driven Translation of p53 mRNA. Unraveling the Determinants of microRNA Mediated Regulation Using a Massively Parallel Reporter Assay. Vainberg Slutskin I, Weingarten-Gabbay S, Nir R, Weinberger A and Segal E.
Noise in Gene Expression is Coupled to Growth Rate.